Guys! 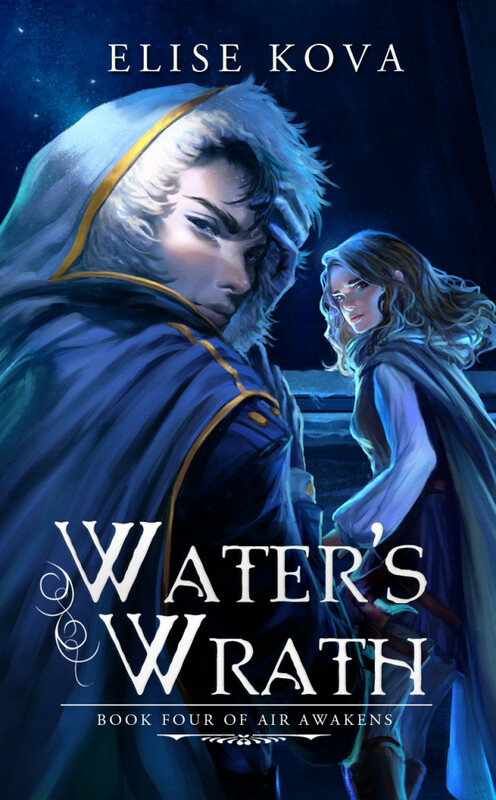 I’m so excited that I get to help reveal the cover of Water’s Wrath, book four of the Air Awakens series! 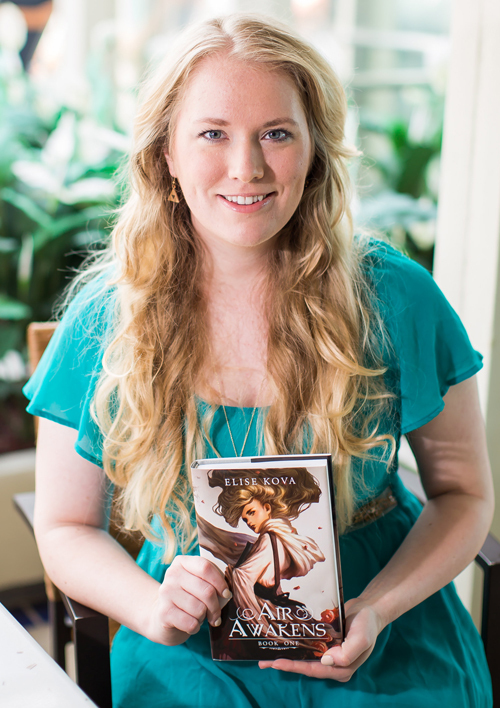 I was lucky enough to read a review copy of Air Awakens last month, and I loved it! You can read my review here. If you haven’t picked up this series yet, now’s the time! Now, what you’ve been waiting for, the cover reveal! Isn’t it just gorgeous!? Here is the first cover we see our dark prince on. Fire Falling is named after three incidents in the book… When Aldrik falls to his knees before Vhalla in the Crossroads, the Rites of the FALLen in the Crossroads for another, and the end of the book. Since two of the three aspects of the title of the book related to Aldrik it was only natural that he had to be on the cover. In Fire Falling, Aldrik is beginning to function as a guiding force for Vhalla and, on the cover, he’s looking over his shoulder at her. He can’t openly admit to their association. Vhalla’s eyes are glowing orange and she’s alight, immersed in flame. This was done to symbolize their Bond and Joining. That not only can his flames not harm her, but that he is connected on a mental and magical level. She is also wearing the armor Aldrik crafted for her. Now, the symbolism is beginning to get heavy. Vhalla is alone again on the cover, venturing into the wilderness. She’s almost facing the camera, symbolizing how she is growing into her own and becoming a more realized person. In the sky above her is a fire bird. We literally se this formed in the book, but it also is symbolic of a phoenix, rising from its own ashes. I think this works for Vhalla and Aldrik in their own ways through Earth’s End. The cloak she’s wearing is the one she receives from Tim with slash marks. The watch in her hand was gifted to her. And, in her other hand, we see a special sort of magic… Finally, one other note… Carved into a tree that’s on the back of printed books is a symbol – that is actually the symbol of Shaldan!